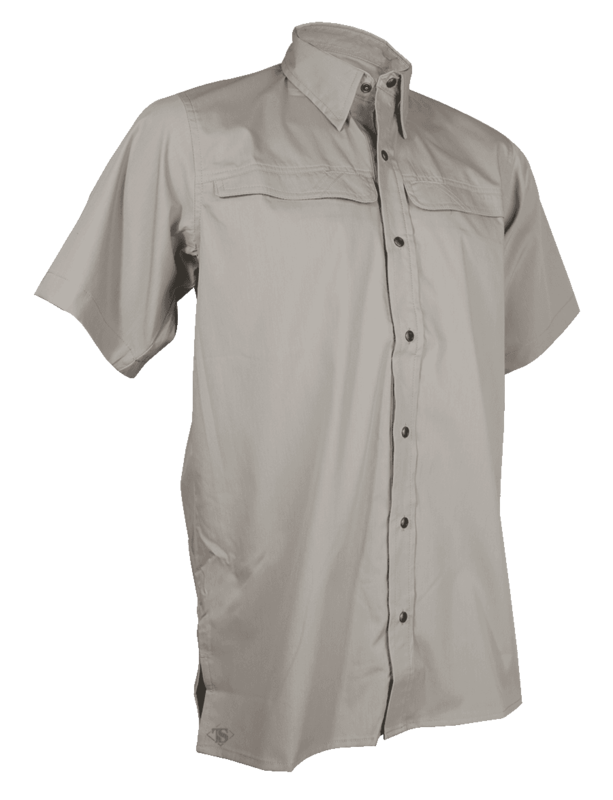 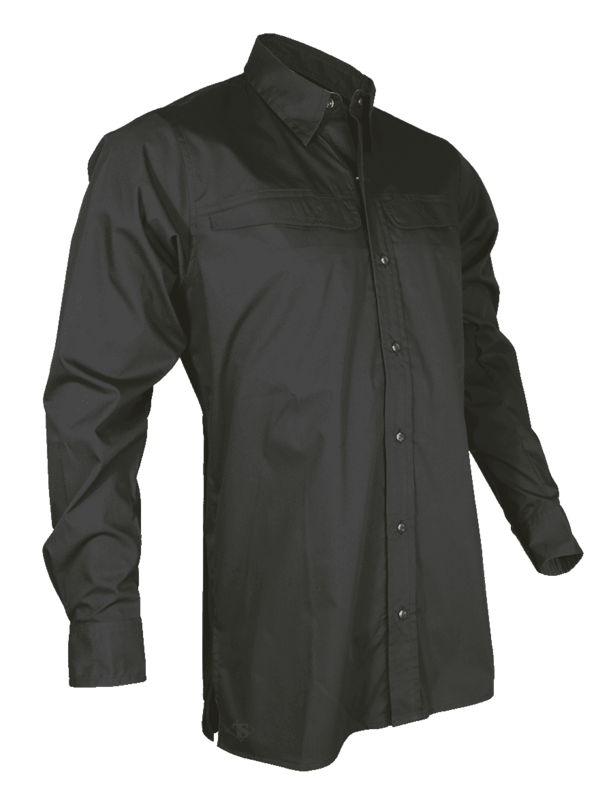 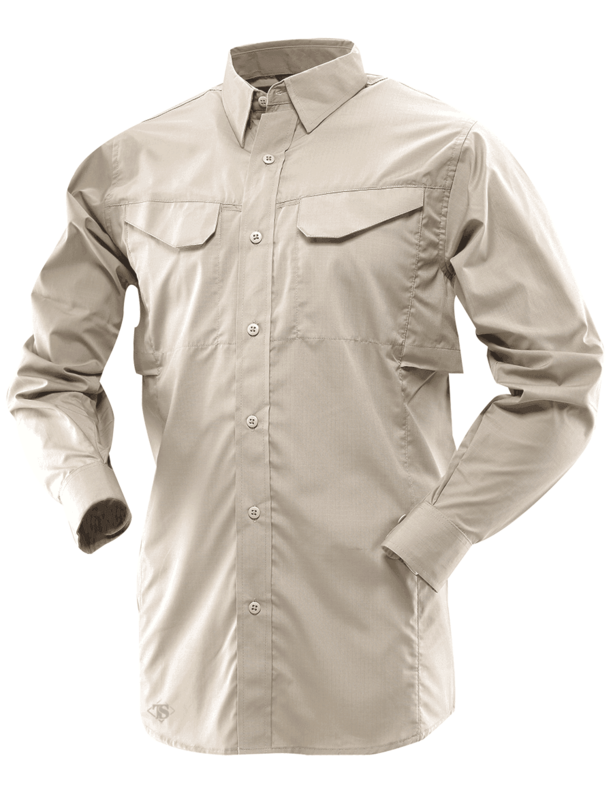 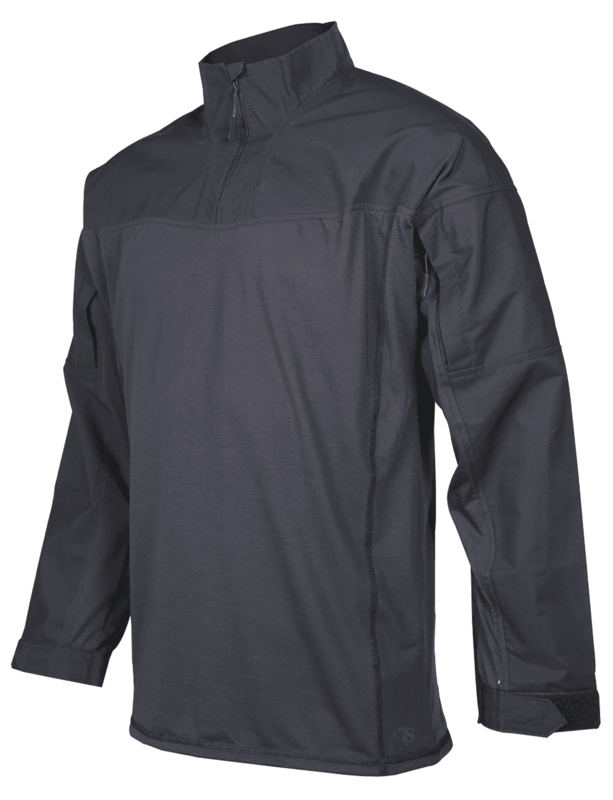 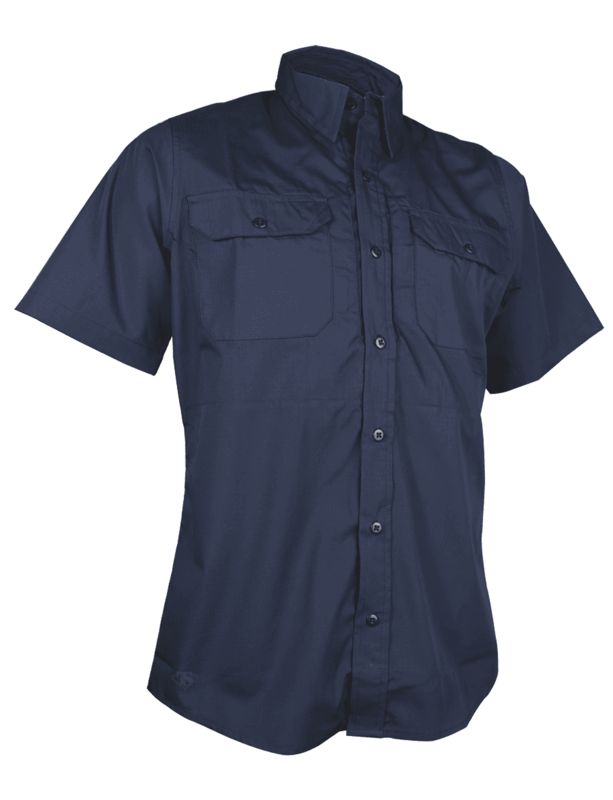 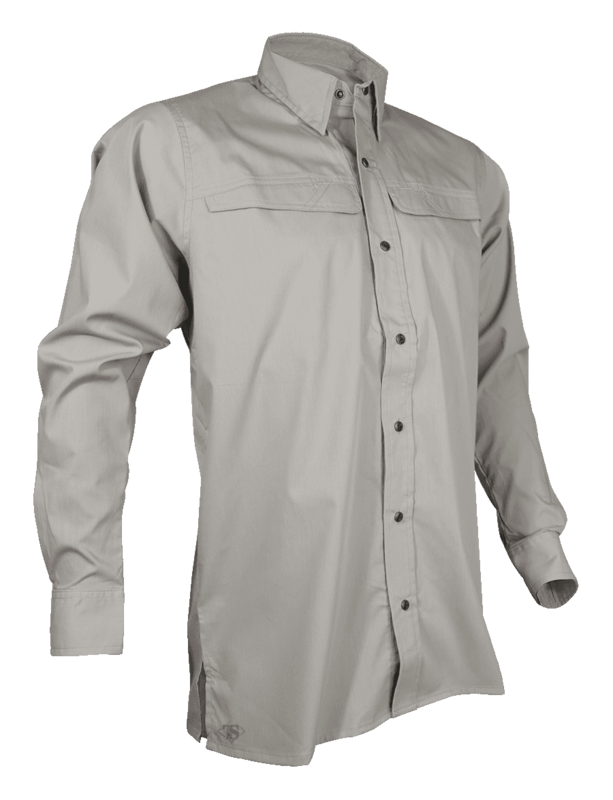 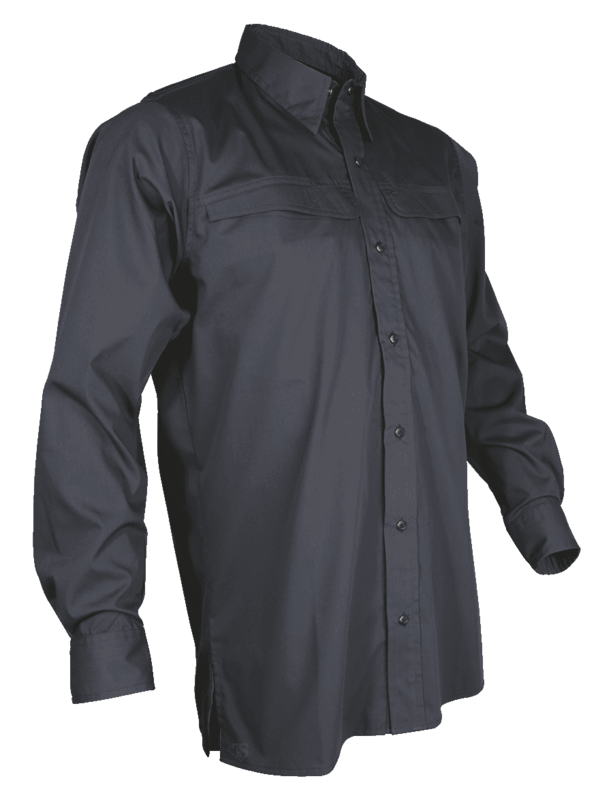 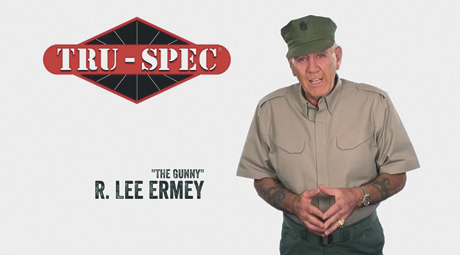 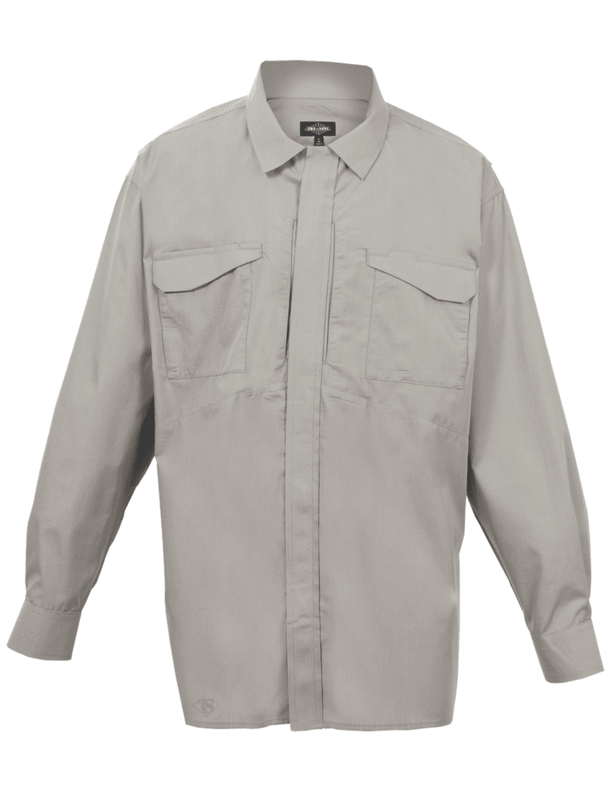 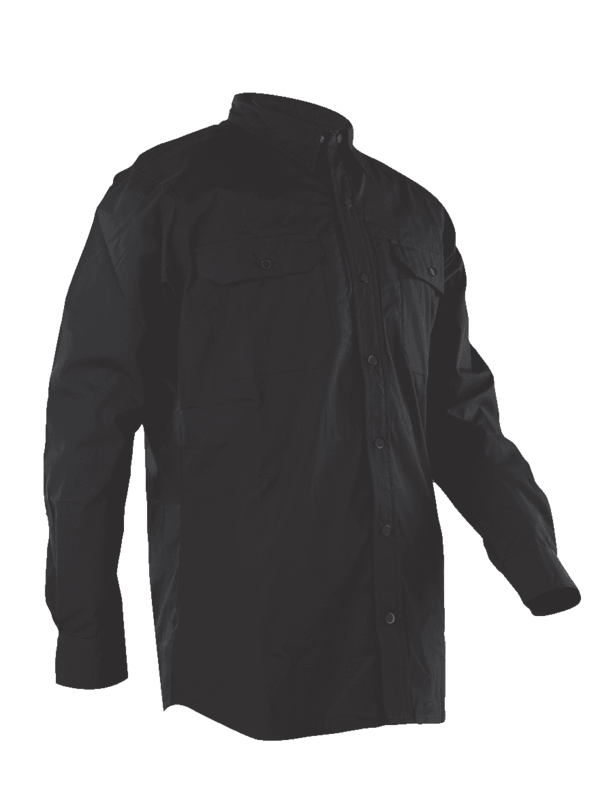 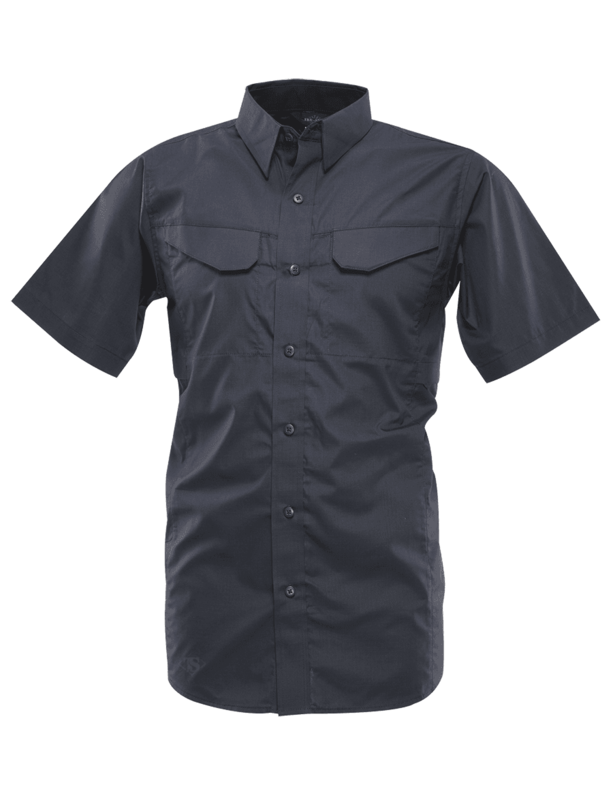 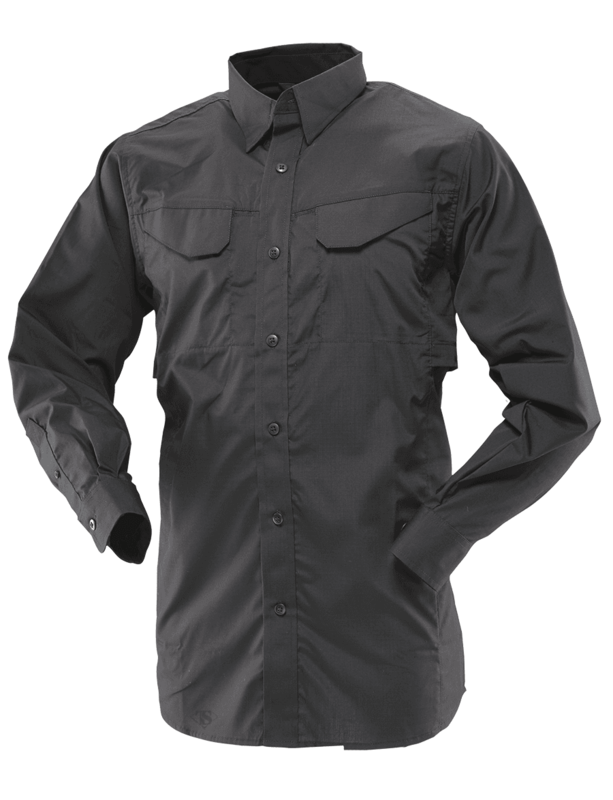 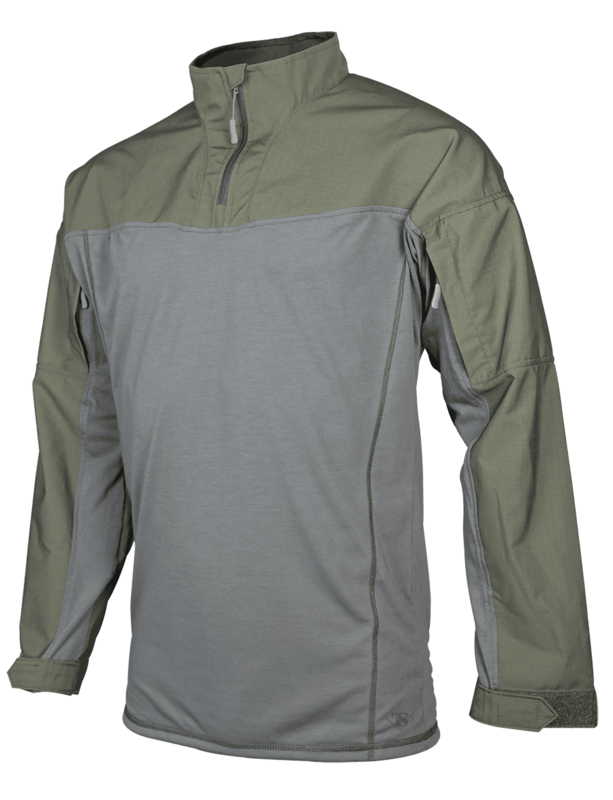 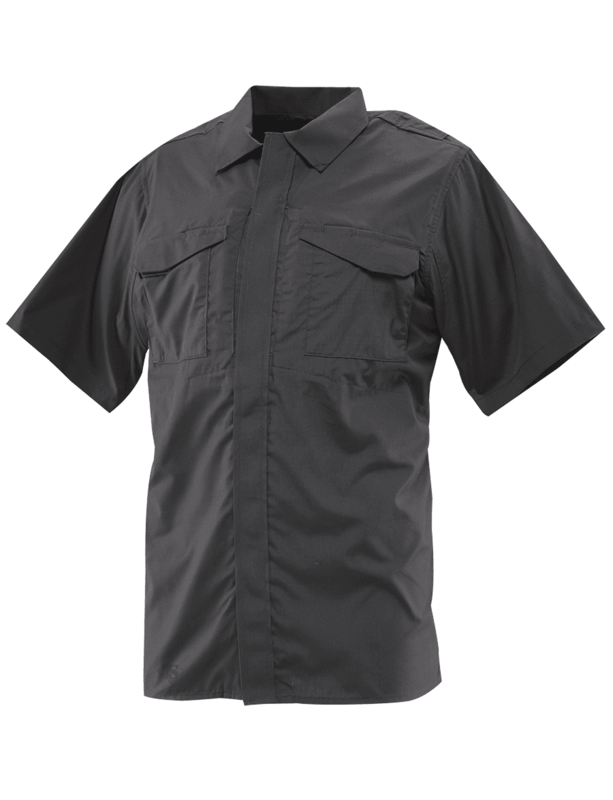 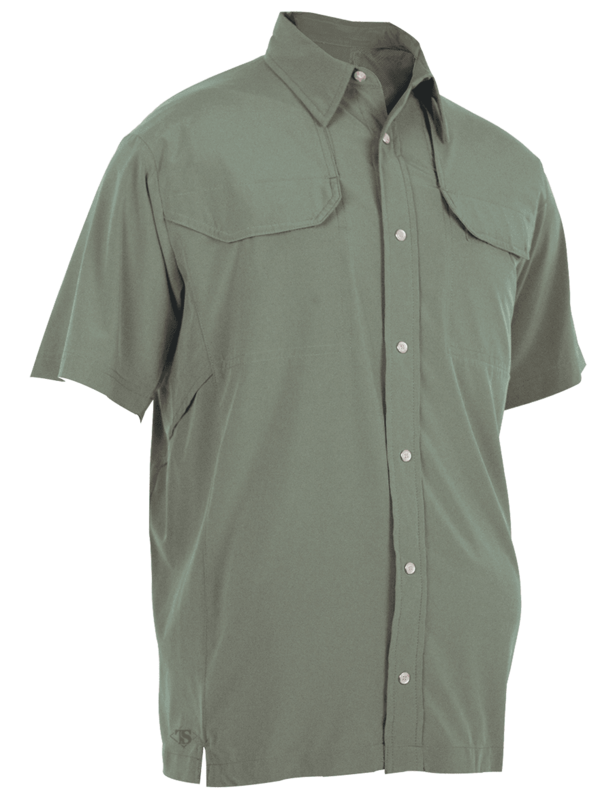 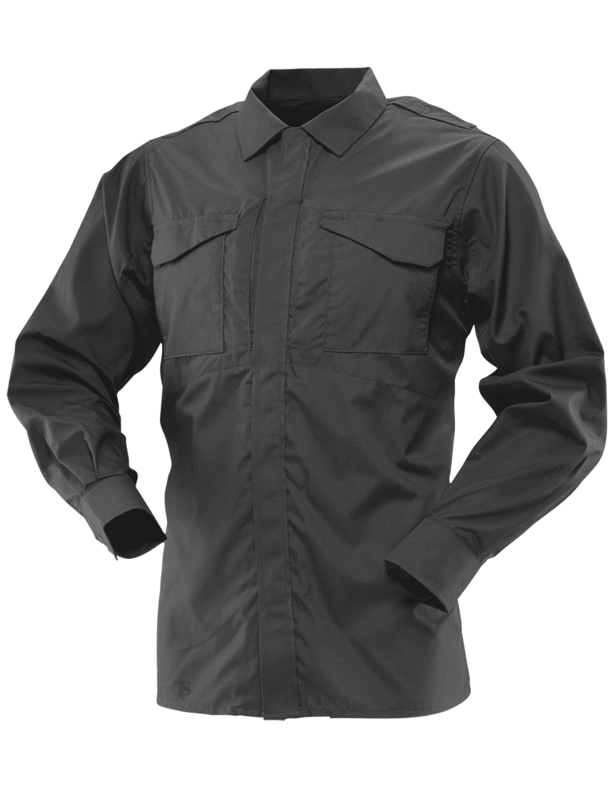 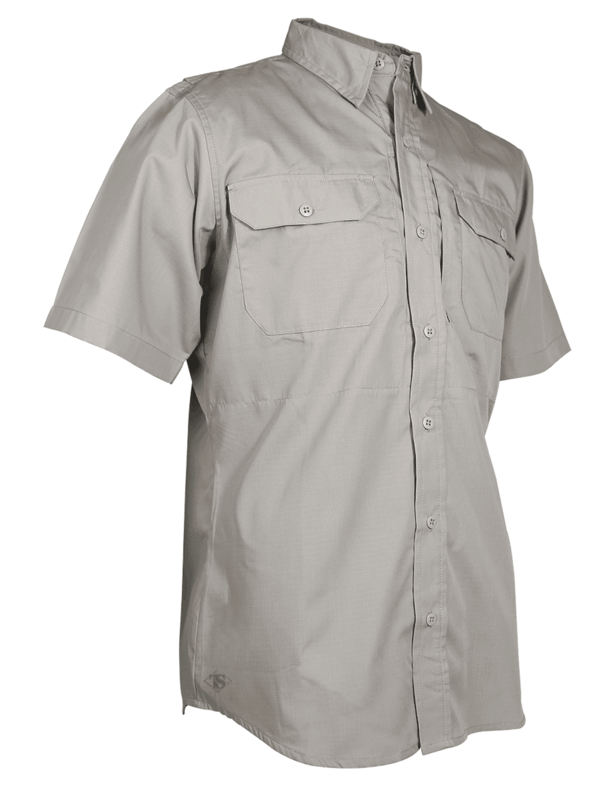 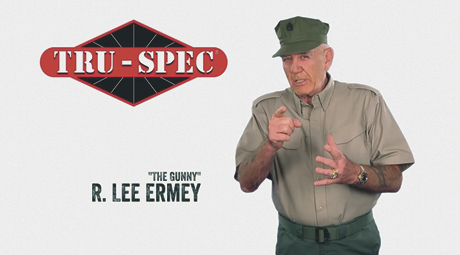 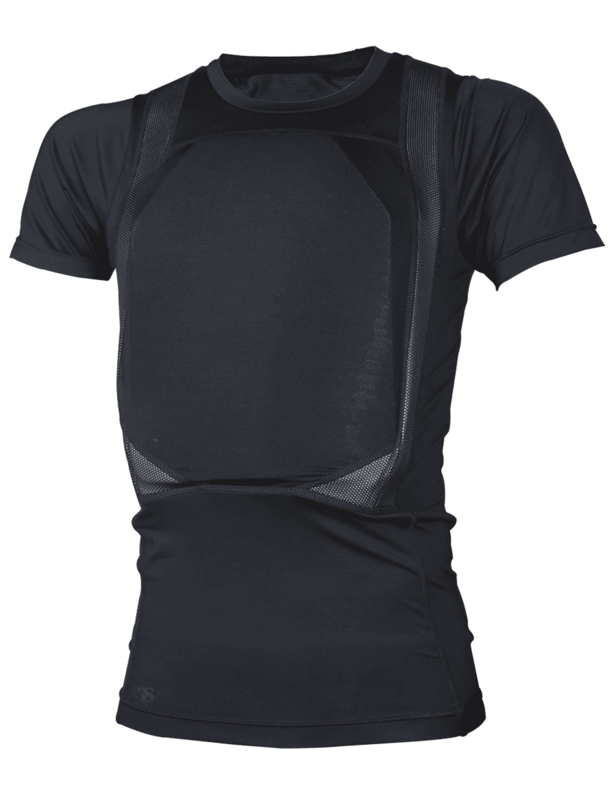 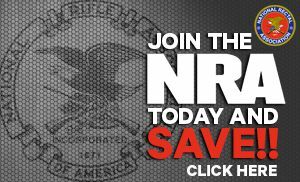 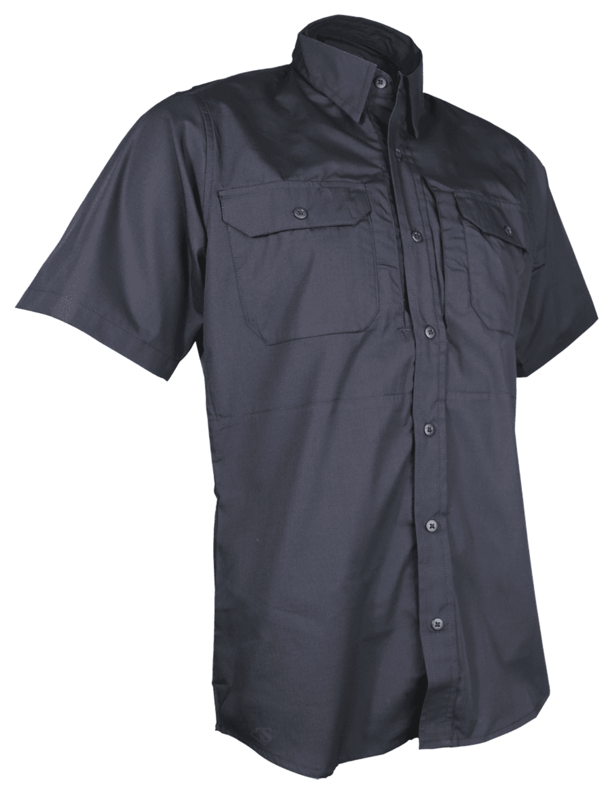 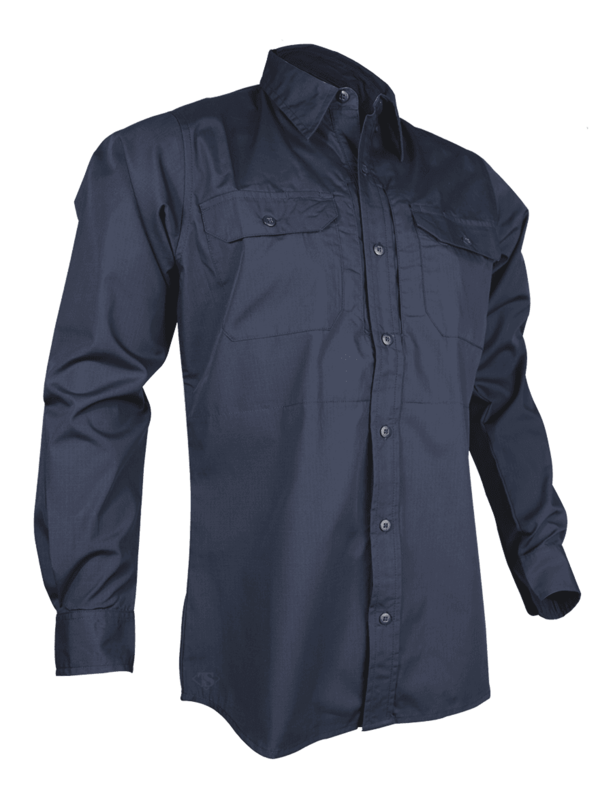 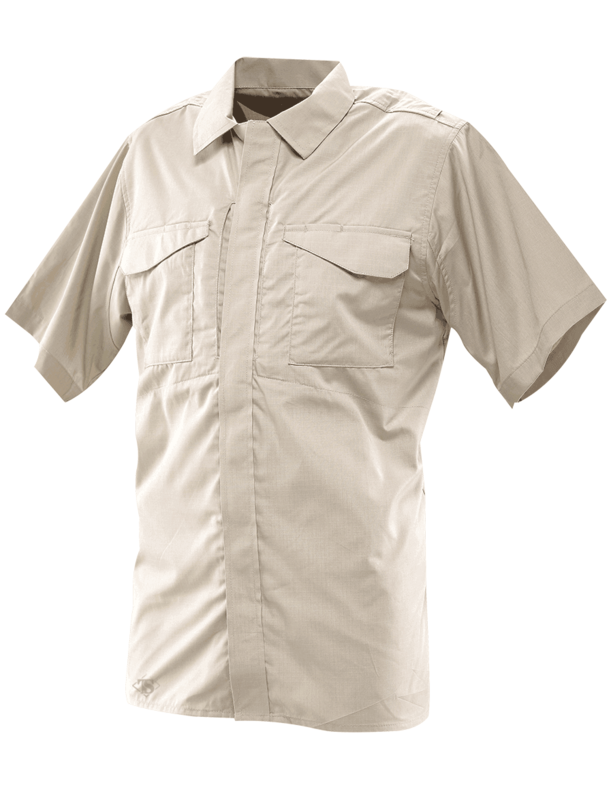 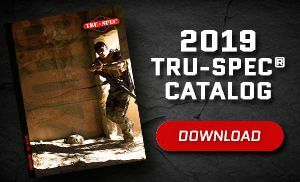 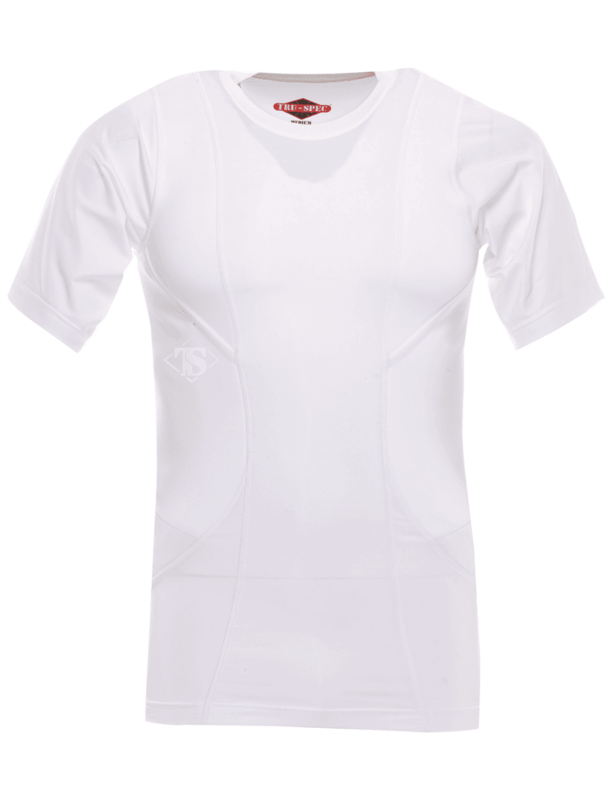 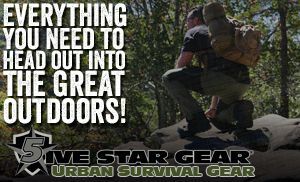 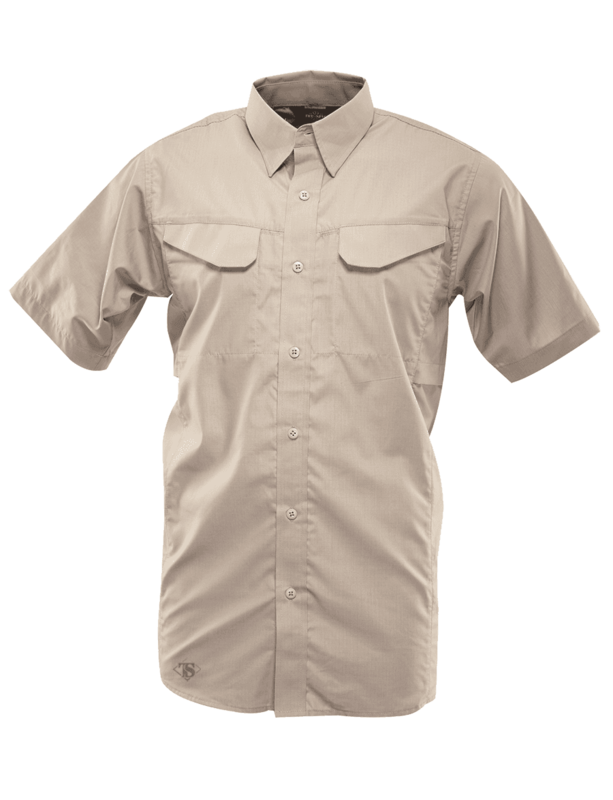 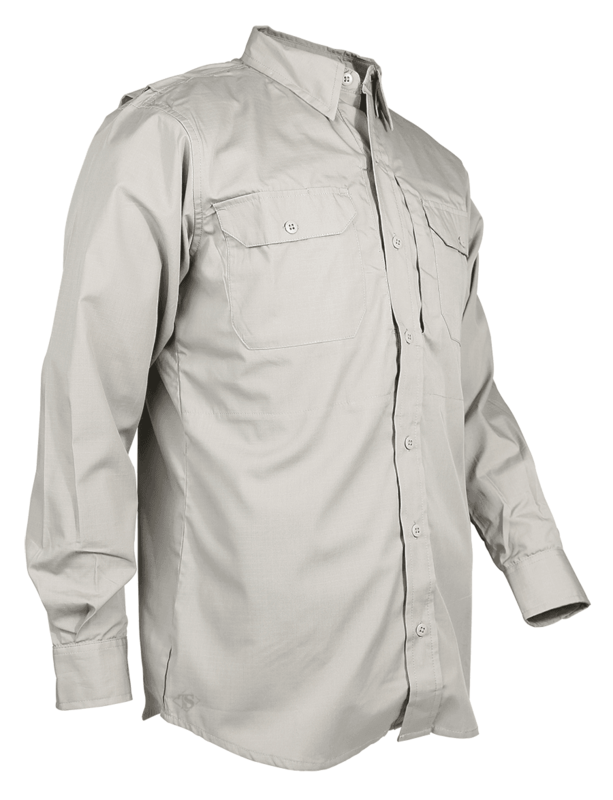 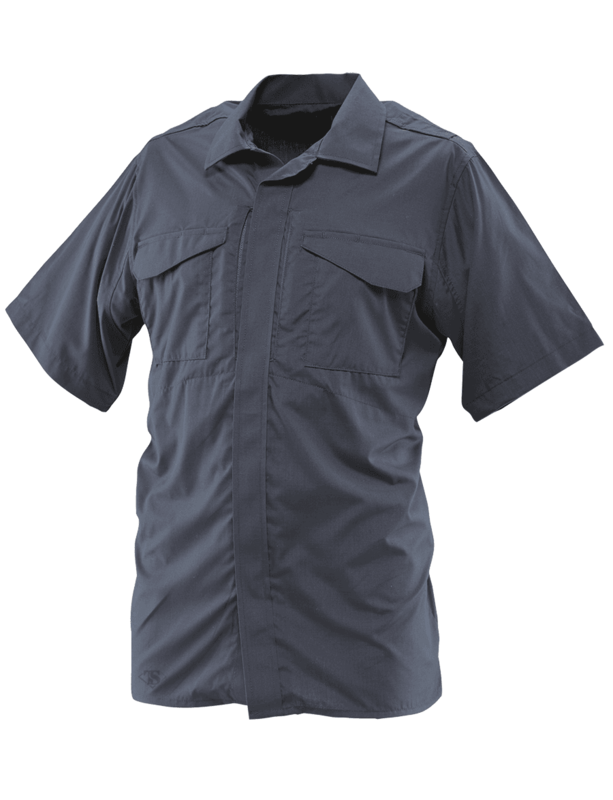 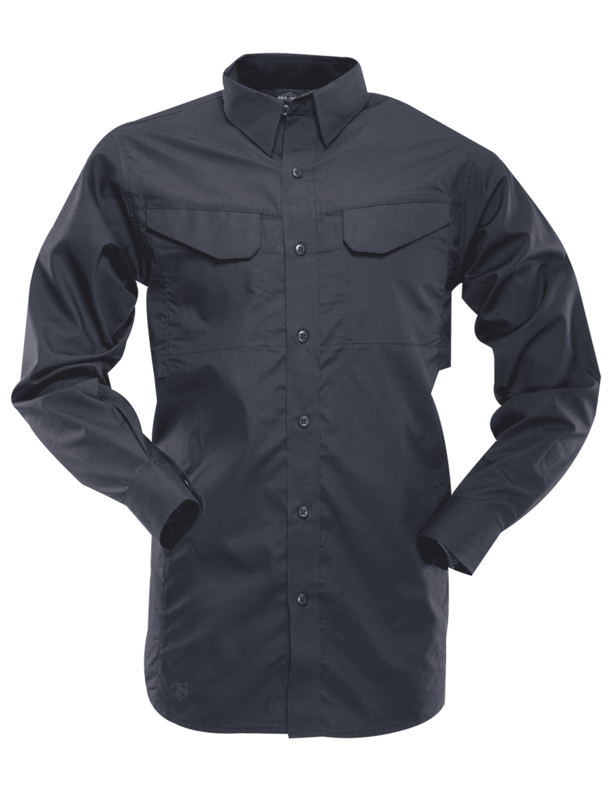 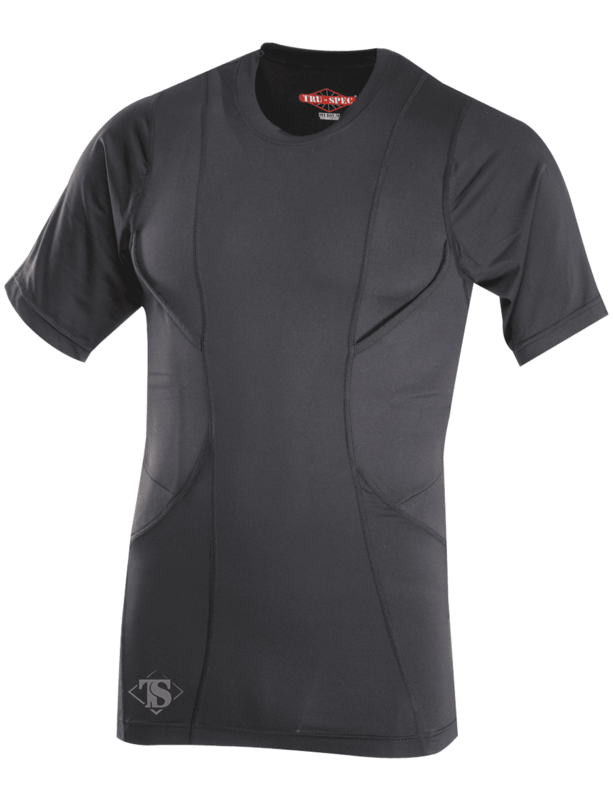 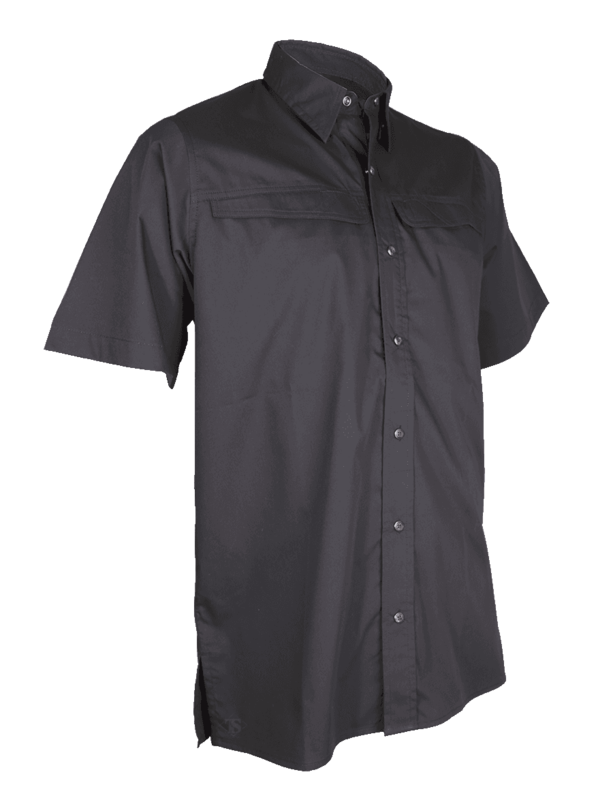 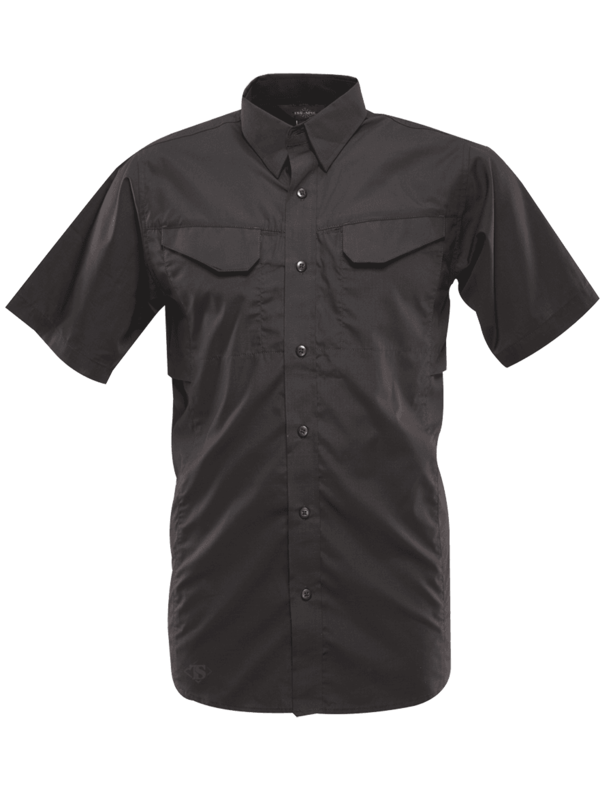 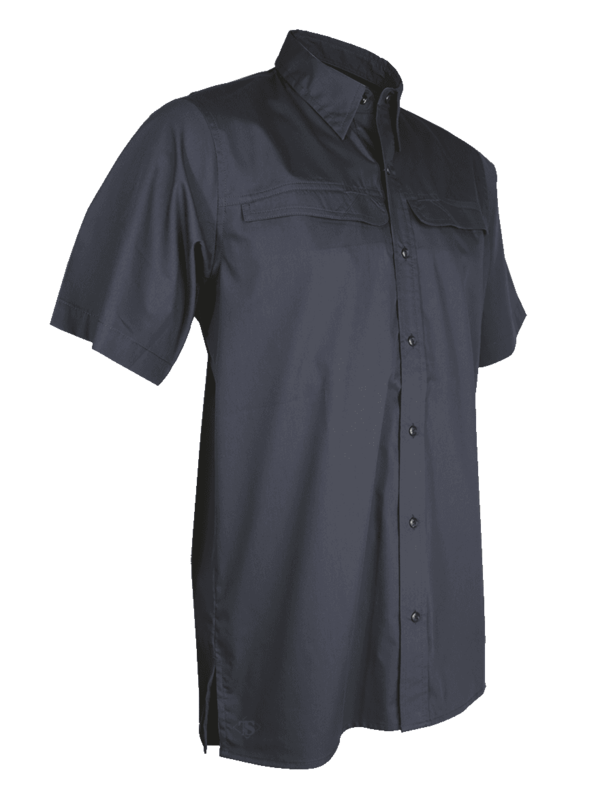 TRU-SPEC® 24-7 Series® Tactical Shirts are Ready When You Are® to tackle any activity. 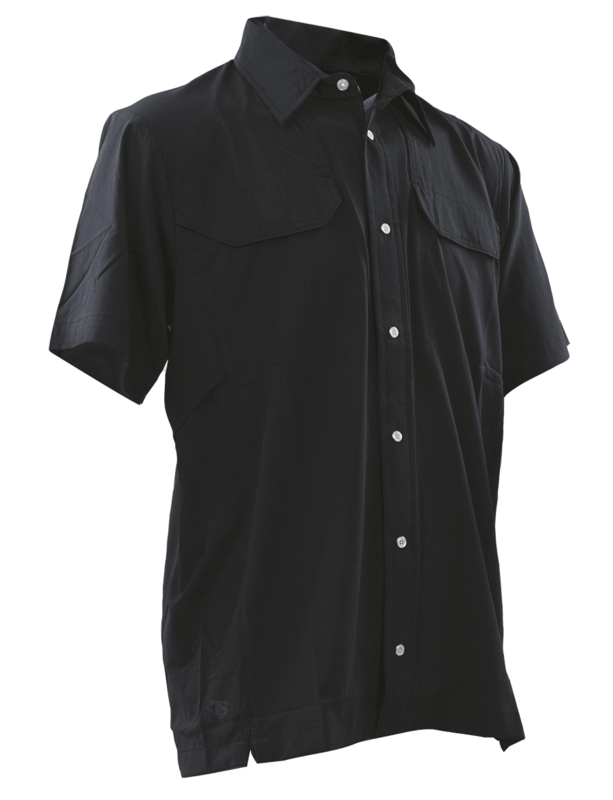 These popular, full featured shirts have no limits and are versatile for on-duty or off-duty. 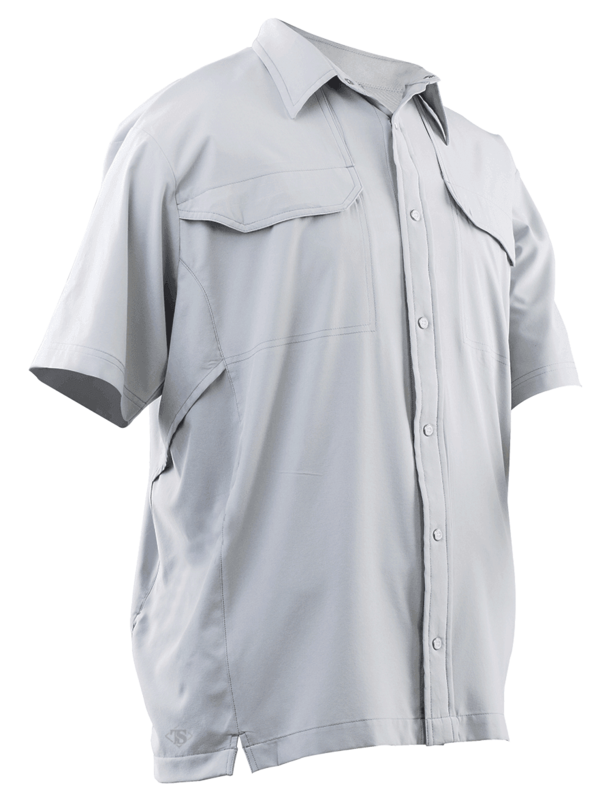 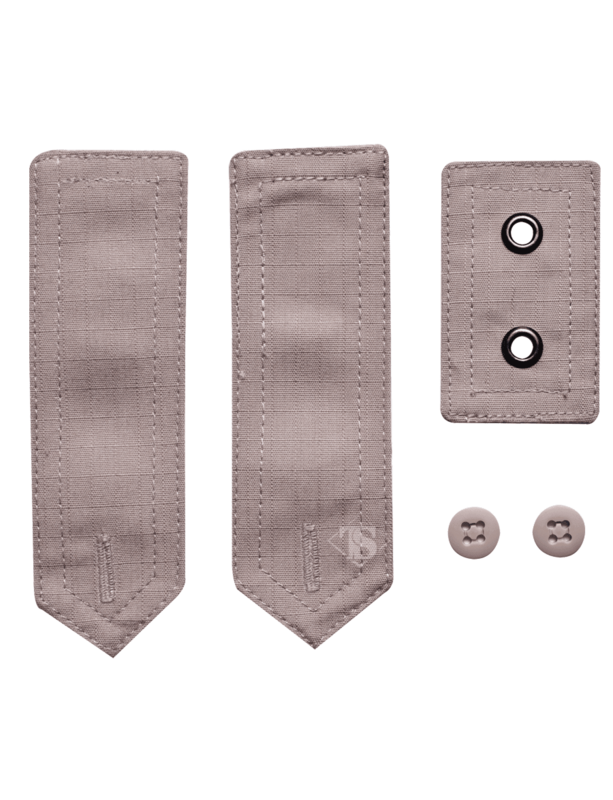 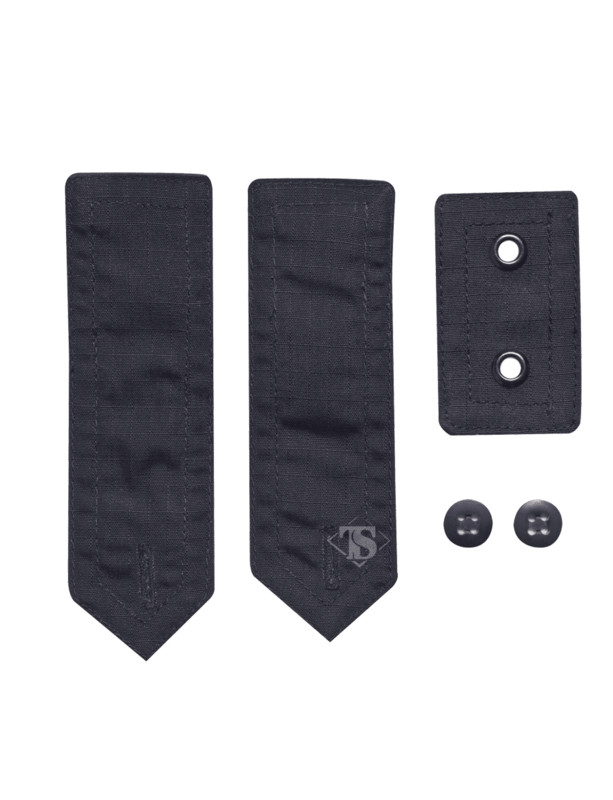 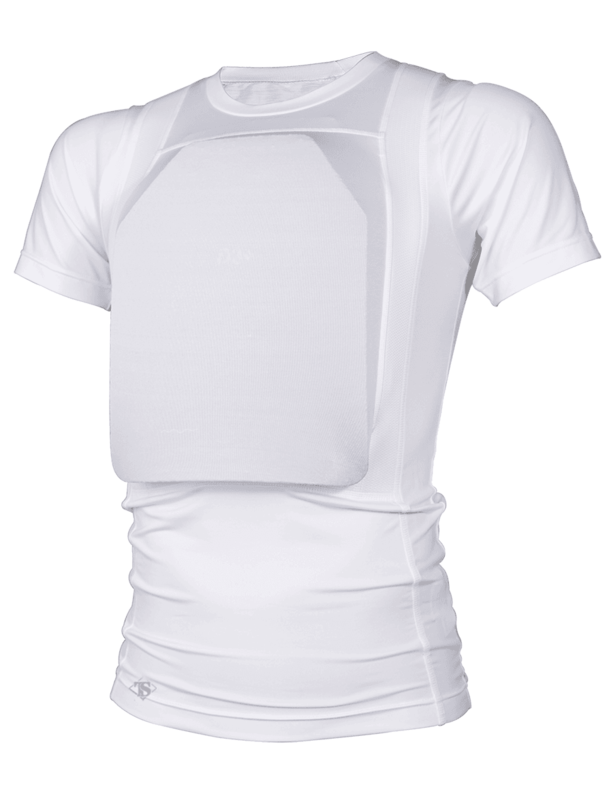 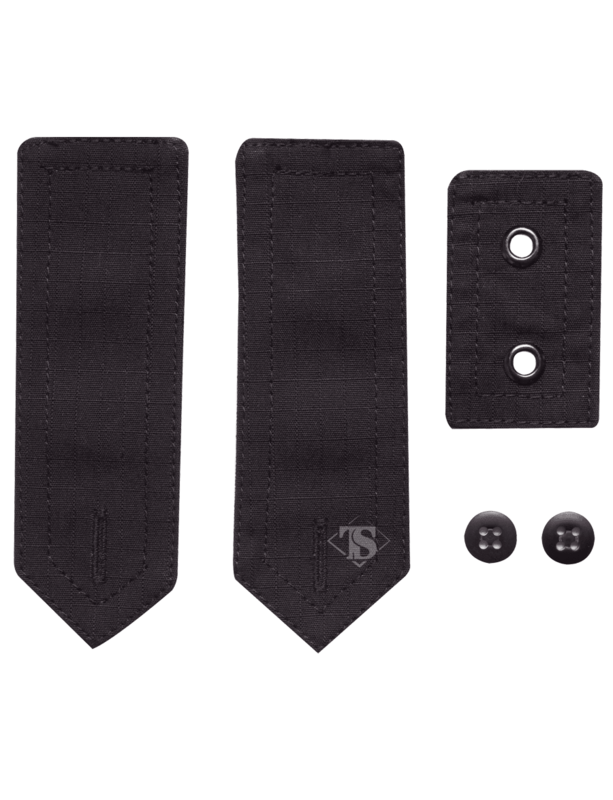 The various styles, colors and fabrics offer unmatched performance and a stylish, professional look.